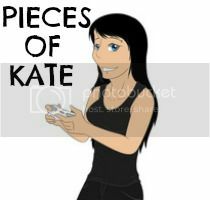 Pieces Of Kate: Adoption: Is it an Option You Should Consider? 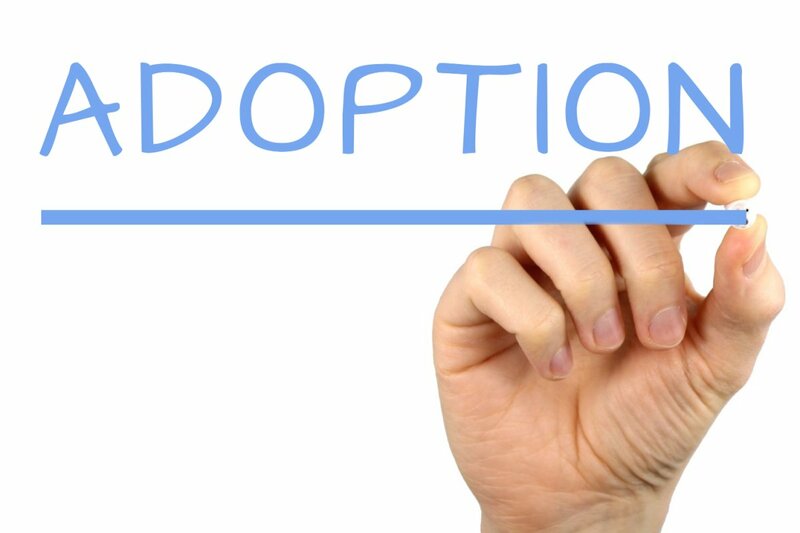 Adoption: Is it an Option You Should Consider? Adoption is a huge step for anyone to take. When you adopt a child, you have a lifelong responsibility to them as a parent. It’s an option that many people consider but most don’t. And there is always a need for more couples who might want to adopt, so it’s something to look into. Here are some things you should be aware of before you go ahead with any adoption plans. When a couple can’t naturally conceive and have children that way, adoption is one of the options they turn to. If that’s the situation you find yourself in, it’s only natural that you’re thinking about adoption. It’s important to consider all the options. Many people opt for surrogate births or IVF treatment. Those options should all be explored along with adoption. When you are fully aware of all the options and what they will entail, you will be able to make an informed decision that’s right for you. But don’t rule out adoption until you’ve, at least, consider it. There’s no doubt about it; adopting a child is challenging and there is no guarantee that things will go smoothly for you. There is every chance that things will be difficult and that the process won’t turn out as you want it to. You could be rejected by the authorities that oversee the adoption process. And there are all kinds of other hiccups that halt the process. If you eventually do adopt, you will have to be sensitive to the situation of the child or children. It’s important to respect their background and their natural parents. You can’t simply pretend that how they came into this world never happened. 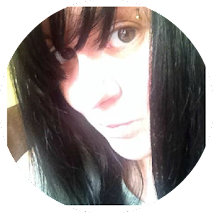 As an adoptive parent, you will get plenty of support throughout the process. You will be assessed and tested to see if you are suitable parents for adoption. Understandably, the authorities that oversee these processes have to be very careful to make sure that each and every child is going to a good family and home. That’s why the process can often take a long time, and going through it is not always easy. But you will be given guidance and be able to attend classes. You might also need legal help at some point. Legal firms such as Bhp Law are experienced family solicitors. At the end of the day, when you become a parent, you’re a parent for life. This is no different when you’re adopting. As soon as that commitment has been made, you have to take on all the responsibilities and challenges that come with it. And in most ways, being a parent to a child that you conceived is no different from being a parent to a child you adopted. Parenting is never easy, no matter what the situation is or how it came about. So, don’t be put off the idea of adopting if you think it might be good for you.